What’s the price of insurance fraud? – The Insurance Buzz! What’s the price of insurance fraud? Insurance fraud is a serious crime, and believe it or not, the victim is you, and everyone else who has an insurance policy. 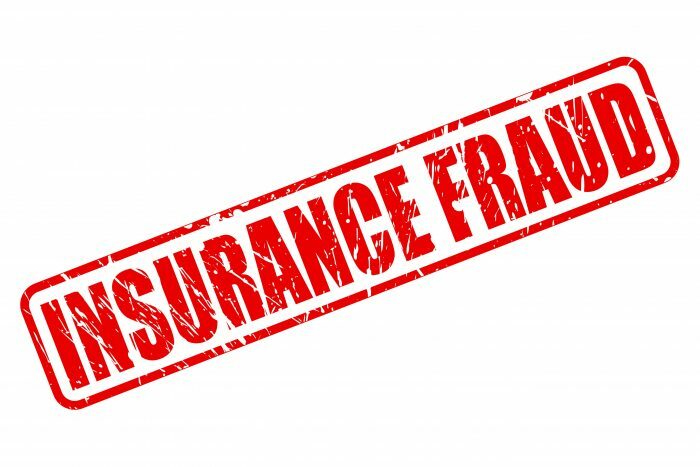 The Insurance Journal put out a fact from The Coalition Against Insurance Fraud that estimates there is $80 billion of insurance fraud each year, including life, health, specialty, and property and casualty insurance. Let that number sink in for a moment. It’s hard to grasp how much even $1 billion is. $80 BILLION. The reason you are affected by insurance fraud is that insurance companies have no choice but to increase premiums to offset the major losses due to insurance fraud. Here are a few of the common ways people commit insurance fraud. 1. Faked death. It’s crazy how far criminals will go for money. Believe it or not, a faked death is a form of insurance fraud. The criminal will have a life insurance policy issued for an adequate length of time before they fake their death. The beneficiary (typically the spouse) is paid the death benefit, and suddenly, they go missing too. 2. Staged home fire. Homeowners insurance provides coverage for your home and your personal property inside the home. Typically, the homeowner will leave and hire criminals to set fire to the home. 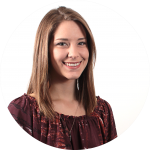 They make sure to have the value of their assets on record to get fully reimbursed for their personal items. 3. Car accident. Two criminals will stage a car accident with the goal of receiving pay out for two totaled vehicles. If you’ve ever been in a car accident, you know just how scary and painful it can be. The lengths people will go to for illegal money is crazy. 4. Stolen car. The insured will sell their car overseas and then report it stolen. That way, they are receiving two payouts on the same car. 5. Storm fraud. When a storm comes, criminals will do whatever they can to enhance the damage with hopes of exceeding the payment they will receive from the insurance company. For example, following a hailstorm, the insured will add more damage using a hammer. The indents from the hammer look completely different than the ones made by the hail. When someone knowingly makes a false statement to their insurance company with the hopes of getting a payment, it’s a very serious crime. Just like any other crime, there are penalties for committing insurance fraud. “Soft fraud” is a term that refers to a person exaggerating the damages from a claim. The penalty for soft fraud is fines, jail time (up to one year), community service, and probation. “Hard fraud” refers to when a person stages a loss with the intention of receiving payment from the insurance company. The penalty for hard fraud could be a number of years in prison. Honesty is a virtue. Living an honest life is much cheaper for both you and your insurance company.